Always read the product insert carefully. 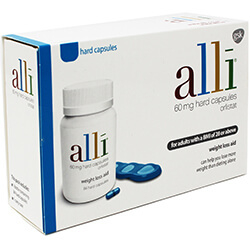 Take two tablets, three times a day with liquid directly after meals. 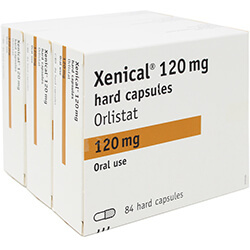 Do not exceed six tablets daily. 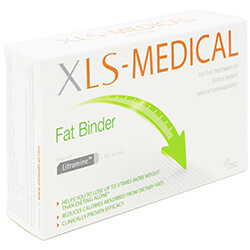 Do not take XLS-Medical Fat Binder during pregnancy, whilst breast-feeding or if your Body Mass Index is below 18.5. Seek medical advice if you are at risk of osteoporosis (e.g. postmenopausal women).